The Pennsylvania Supreme Court is the next stop for the American Beverage Association’s attempt to overturn Philadelphia’s 1.5-cents-per-ounce beverage tax, which has collected nearly $79 million since February 2017. The first rule of the Soda Wars is that there appears to be no end to the Soda Wars. 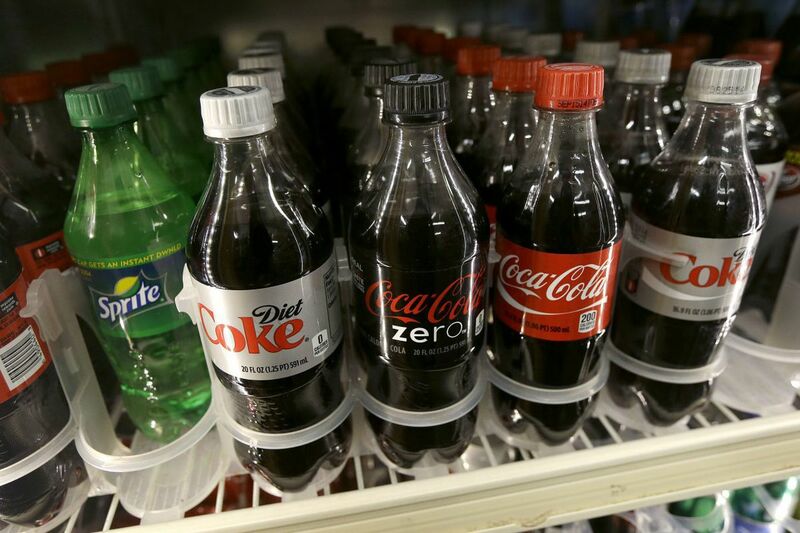 Philadelphia City Council in June 2016, pushed by Mayor Kenney, approved a tax of 1.5-cents-per-ounce on most sugary and diet beverages sold in the city. The goal: Raising $92 million to fund pre-K education, community schools, parks, recreation centers and libraries. The American Beverage Association has lobbied hard against the tax, using a variety of arguments to argue for its repeal, including month-by month shortfalls on the amount collected. Here's the irony: The shortfall — $17 million – is nearly the amount — $15 million — the ABA has spent lobbying against the tax. In the first 12 months of collections, from February 2017 to last month, the tax brought in nearly $79 million, That is a significant accomplishment in a city always short on cash. The fact that those revenues are intended to directly support programs that will benefit many low-income children is also significant. The soda industry has put forth yet another claim, which the Pennsylvania Supreme Court on Tuesday agreed to hear. The industry claims it is an illegal double levy because consumers already pay a sales tax on beverages. A Philadelphia Common Pleas Court judge rejected that argument in December 2016, agreeing with the city that the beverage tax is aimed at distributors, not consumers. A panel of Commonwealth Court judges in June, in a 5-2 ruling, upheld the lower court's decision. The soda industry has said the tax impacts poor families, threatens grocery stores in low-income neighborhoods, and costs jobs for people employed by beverage bottlers. But it's hard to swallow that the soda industry's main concern is poor people. It's more concerned about the impact of Philadelphia's tax across the country. Philadelphia is the first big city to impose such a tax, and other cities have kept a watchful eye on its progress, many eager to impose their own tax. Seattle, San Francisco, Oakland, and Boulder, Colo., approved beverage taxes after Philadelphia – and the battles are similar. In Seattle, a business coalition last week held a news conference to complain about the impact the 1.75-cents-per-ounce tax approved in June is having on employment and customers. Boulder's tax went into effect in July, though revenue initially fell short. In San Francisco and Oakland, voters easily approved 1-cent-per-ounce beverage taxes in November 2016 despite a $14 million effort by the soda industry to rebrand it as a "grocery tax." If the ABA fails in the state Supreme Court, legislative preemption is likely the next battleground. Sate Sen. Mario Scavello, a Republican from Monroe County, circulated a memo to colleagues in October, proposing legislation.that would prohibit cities from imposing such a tax. That follows the lead of Michigan, which in October passed a preemption law related to beverage tax. With its very deep pockets, the beverage industry appears poised to make sure the Soda Wars never end. Which is a shame. Because the city has to spend money to continue to fight … and that means we're the ones paying the bill.